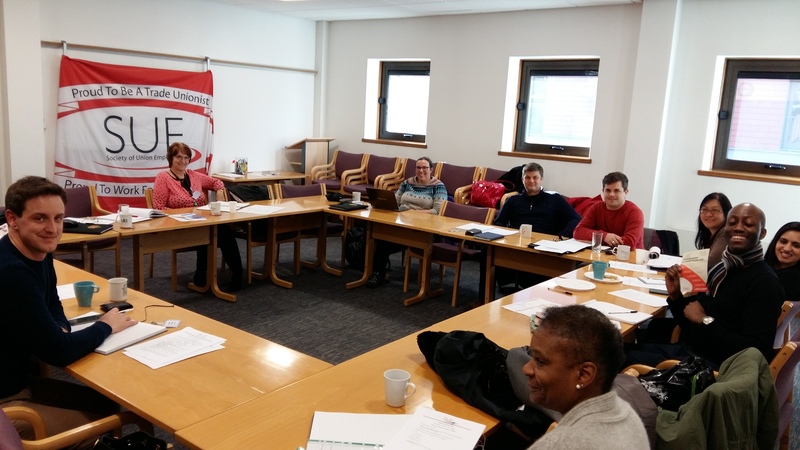 The SUE Executive Committee is responsible for day to day decisions on the direction and running of the union. 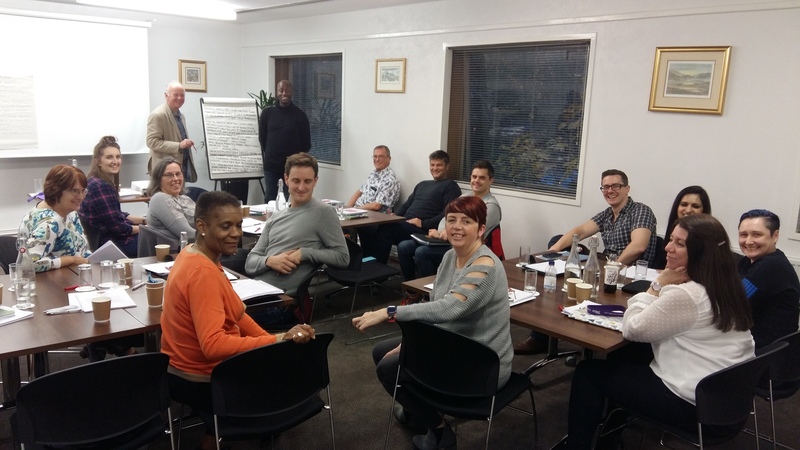 It is made up of a delegate from each branch (normally the Branch Secretary) and a number of directly elected reps including Women’s reps, BAME reps, LGBT Reps, Disabled Members’ Reps, Admin and Clerical reps, and Branch Employed Staff reps. The Executive also includes the National Treasurer, National Education Officer and National Membership Secretary. 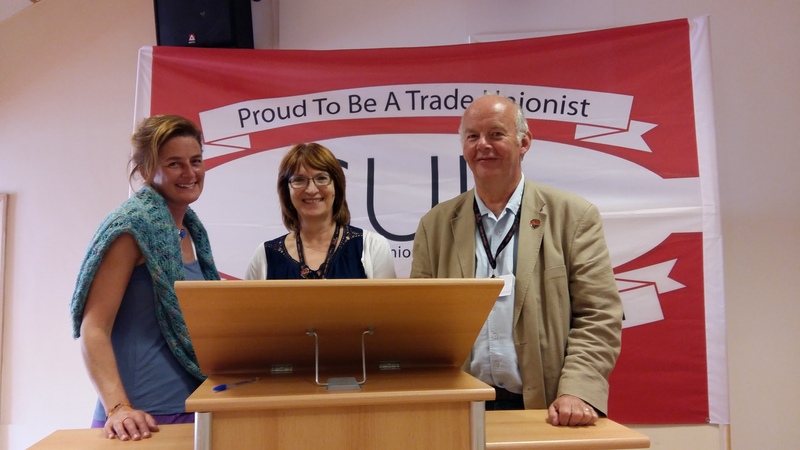 President Jocelyn Pettitt-Rose with Joint National Secretaries Claire Jones and Charlie Sarell. Executive posts are subject to election every two years The current Executive took up post after the National Conference in July 2017. The 2017 SUE Executive held an Away Day at Birmingham University to discuss a wide range of issues. Amongst the topics discussed were: Pay; Admin and Clerical Staff in UNISON; Organisation and Representation of SUE members and recruitment of non members into SUE. The SUE Exec meeting in Glasgow.